Founded in 1912, EAST TEXAS BAPTIST UNIVERSITY is located in Marshall, Texas, a historic city of 25,000 nestled in the scenic, piney woods of East Texas. It is part of a larger metropolitan area of Longview, Texas, and Shreveport, Louisiana. ETBU strives to serve students of varied ages and of diverse socioeconomic, geographic, cultural, ethnic, and religious backgrounds. EAST TEXAS BAPTIST provides academic excellence while integrating faith with learning. There are over 40 programs of study, with several courses offered through travel study which give opportunities to see the world while completing your education. ETBU also offers 4 areas of Masters level study in Education, Religion, Business, and Counseling. More than 85% of faculty members have the highest possible degree in their field. Excellent facilities and quality staff round out a complete commitment to provide a campus culture and experience that helps students prepare for life and their career. 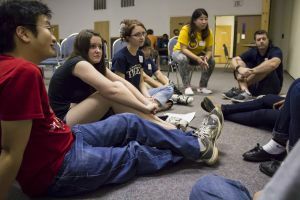 About 85% of students live on campus and participate in numerous clubs and organizations. A vibrant campus life filled with student activities and intramural sports provide students the ability to gain important leadership skills that are vital to success in life. More than 84% of full-time faculty have earned doctorates or terminal degrees. 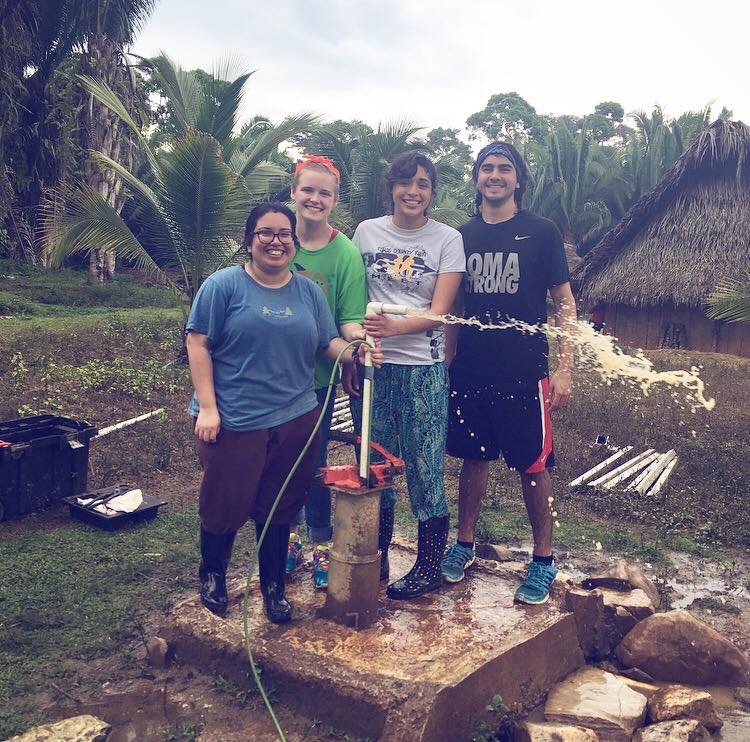 Service: ETBU students and faculty served through volunteering over 58,000 hours. ETBU Nursing students achieved 100% pass rate of the National Council (Board of Nursing) Licensure Examination for 2016. Additionally, our teacher education graduates’ pass rate for the state licensure exam (TExES) was 100% for 2016. 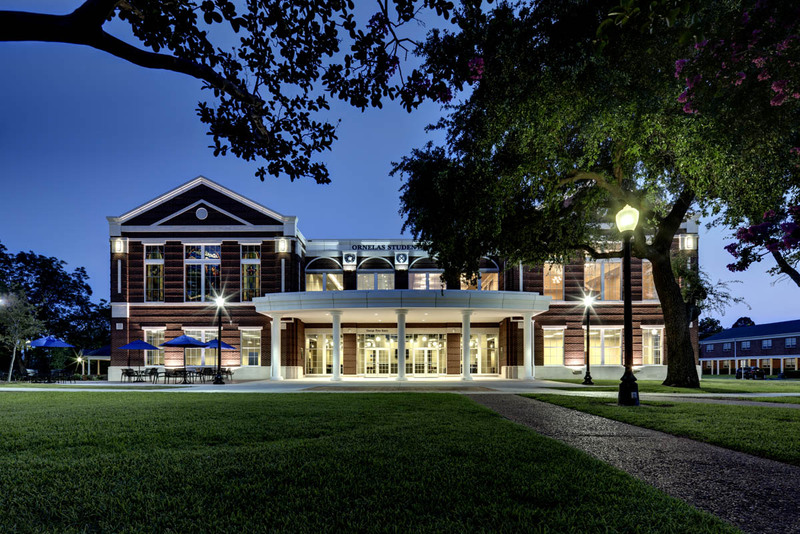 Want to hear more about East Texas Baptist University? Fill out our Connect Form and an AmeriStudy representative will contact you soon! Whether students are interested in pursuing a call to community or church ministry, an exciting career in criminal justice and the emerging area of forensic science, or exploring a passion for teaching the next generation of young learners, ETBU offers exciting degree opportunities to achieve a variety of goals. Students can choose from over 42 undergraduate majors and eight graduate majors offered through academic schools in business, Christian studies, education, communication and performing arts, humanities, natural and social sciences, and nursing. Financial Assistance: All International Undergraduate Students are eligible for a $10,000 per year scholarship for all 4 years of attendance at ETBU. *Please note Room & Board costs are calculated according to most commonly taken option. ETBU Room & Board cost reflects freshman dormitory and a full meal plan. SAT/ACT: Students will submit TOEFL/IELTS scores or letter from their headmaster if classes were taught all in English for at least one year. *Freshmen students applying to East Texas Baptist should prepare to submit a letter of recommendation, high school transcript and certification of finances. **TOEFL or IELTS required for non-native English speakers. East Texas Baptist offers an Intensive English Program for International students. Application Deadline: No deadline for International applicants.